I always in hungry mood!! 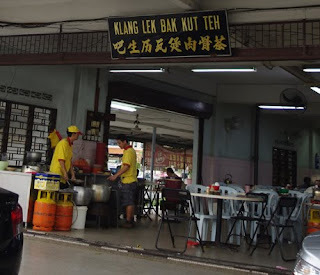 ya wor.. i oso shocked.. bak kut teh shop got website! !